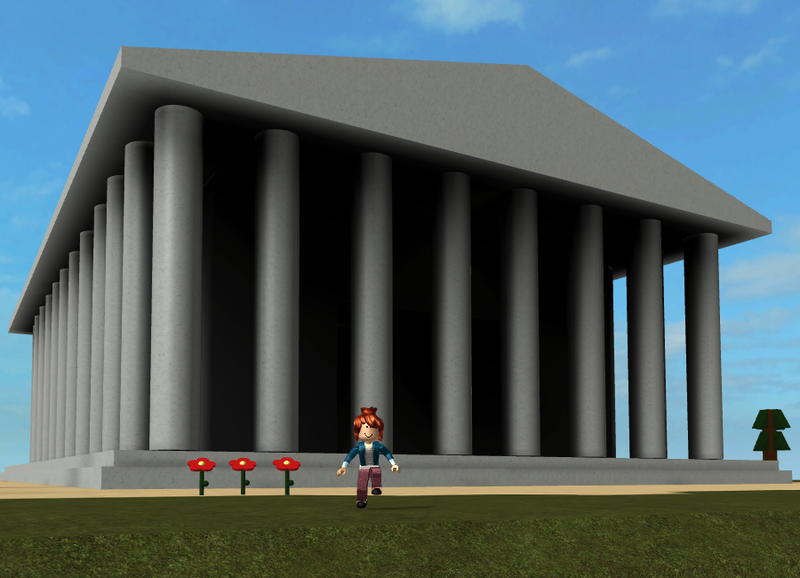 Traveling across the world to visit historical sites can be difficult and expensive, but with tools like Roblox, you can create and explore a 3D world. 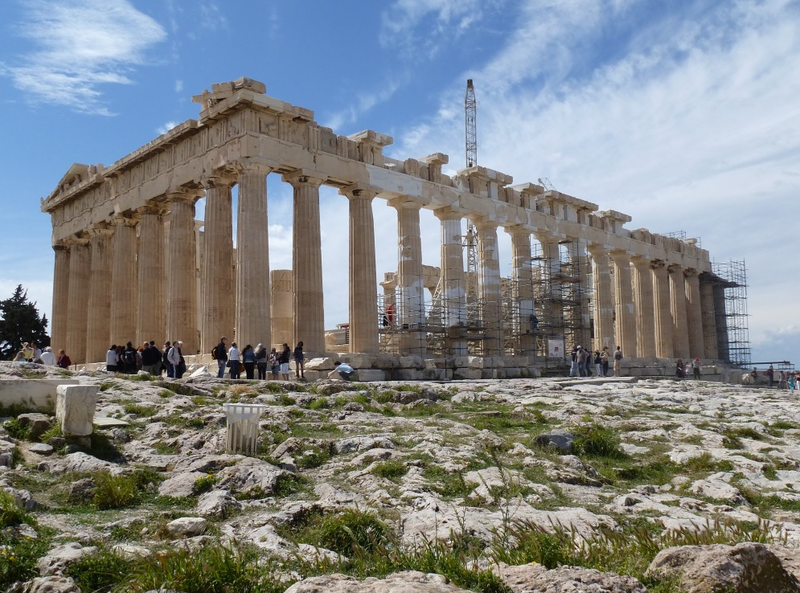 To create a landmark, you’ll research a historical site, plan out a design to build, and then use skills like 3D modeling and sculpting terrain to create that historical landmark. 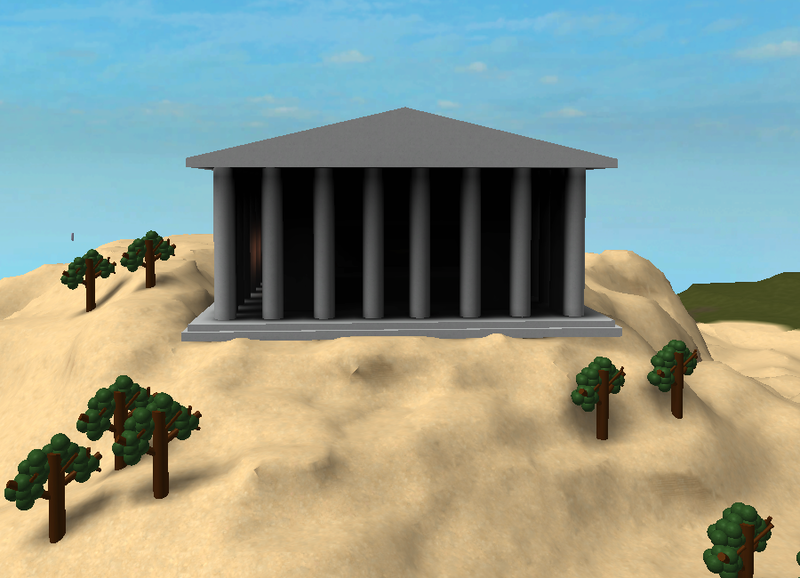 Whether it’s a architectural marvel like the Great Wall of China or a natural site like Old Faithful in the United States, all these landmarks can be experienced in Roblox. 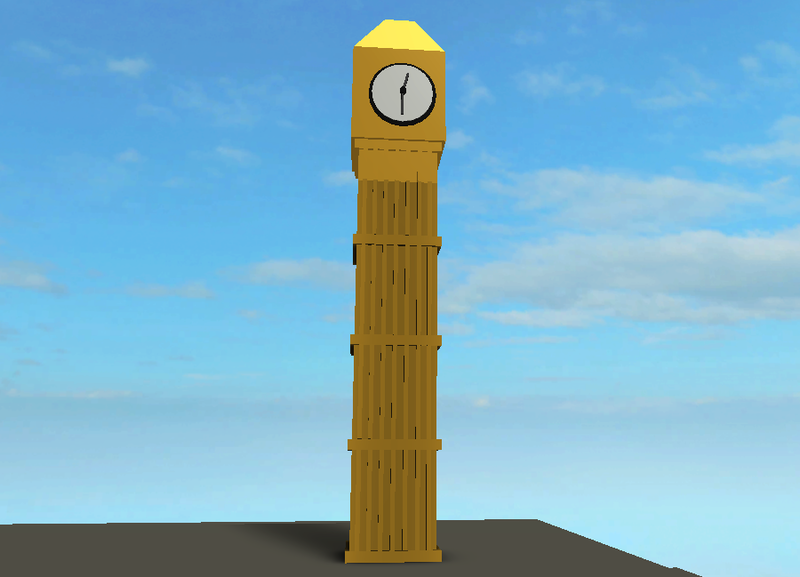 Before building a replica of a historical landmark, it’s important to have reference pictures. While you could use one image, some of the defining details would be missing. 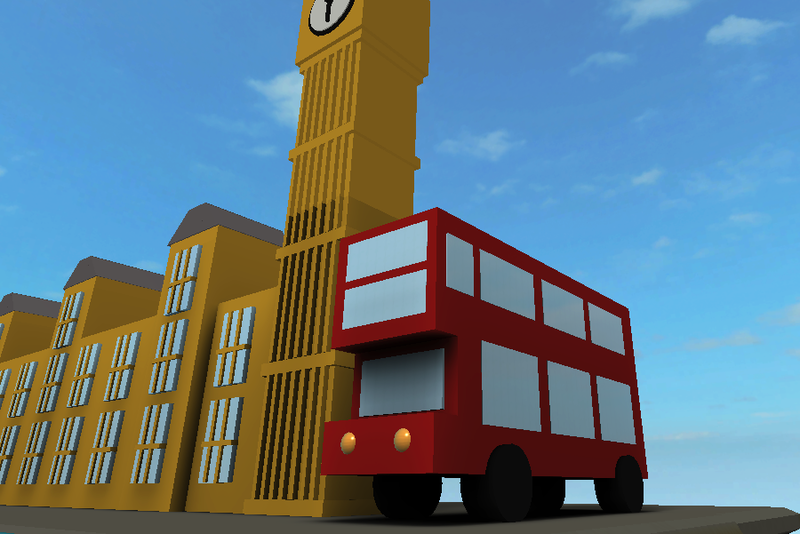 Having multiple pictures of the landmark, especially from different angles, can help in making a more realistic version. Pick a historical landmark to research. 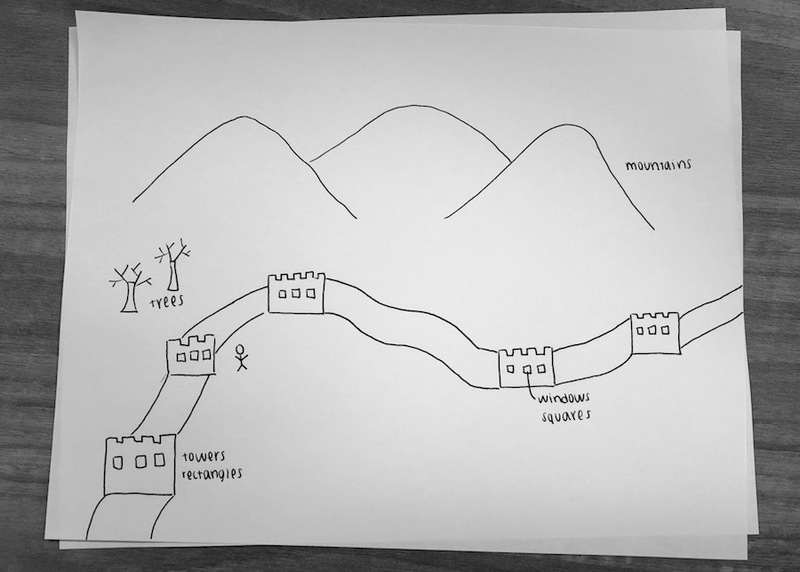 Here are some examples of famous historical landmarks: The Taj Mahal, Eiffel Tower, Great Pyramid of Giza, White House, and Great Wall of China. To help you find reference images, write down three search terms for online research. By having specific search terms in mind, your search will be more efficient and focused. Using search terms, find three to five pictures online of the landmark and save them on a computer. To help you make a more historically accurate replica, look for a variety of images that show different angles, the surrounding landscape, or unique features. To help students organize their images, have them create a folder on their desktop named Reference Images. Using the reference pictures, write down three to five defining details about that landmark. Building these specific details will help make the project recognizable to others. What kind of 3D shapes is the structure made of? What does the surrounding area look like? What specific details can you see in different angles? How can you use that to build something? After getting reference images, you’ll create a drawing of your vision before building. Having a drawing helps you focus on important details and complete the landmark faster. Using the saved reference pictures, draw the landmark on paper. 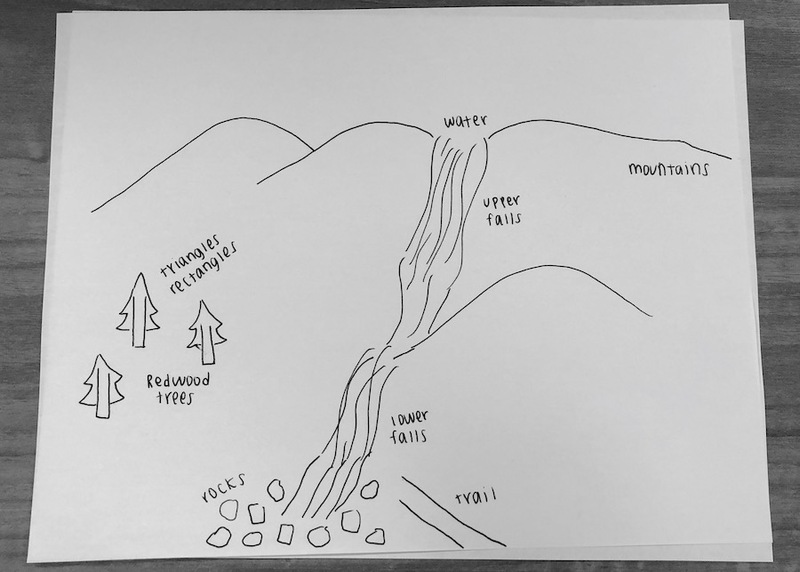 It’s possible that some students may feel uncomfortable with their drawing skills. Before drawing, remind students that this drawing can just use simple shapes and its purpose is to put what’s in their mind onto paper. Label three to five major shapes you will use to make each part of the replica. These might be largest parts of a structure, or natural features like a tall mountain. 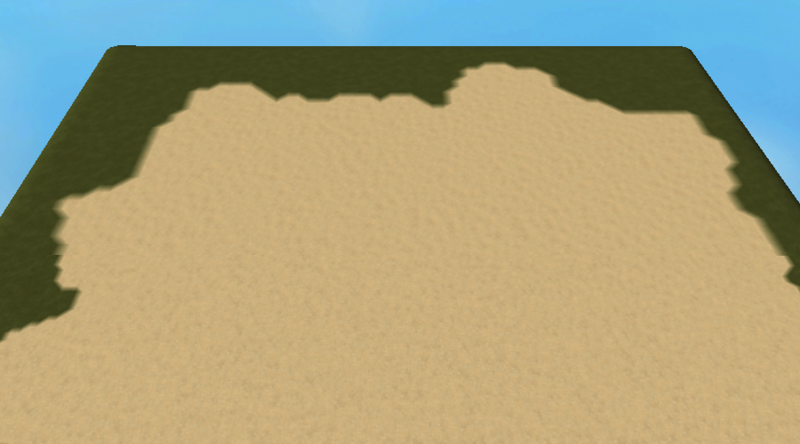 To help you compare the size of a player to the landmark when you build, draw a stick-figure on the ground. You’ll use your plan and reference images to build your landmark in three steps. Each section includes its own tutorial to help you learn skills to build your landmark. Depending on the landmark of your choice, you may find yourself focusing more on one section or not even needing to use a section. 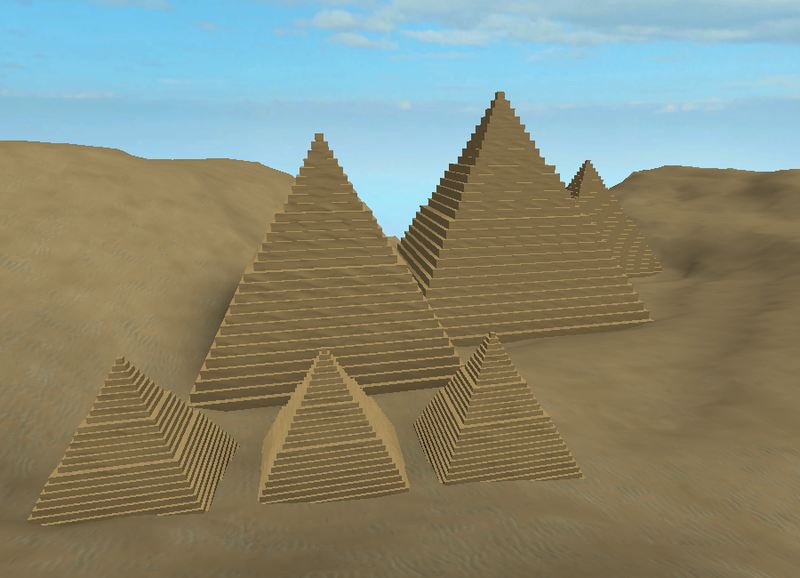 For example, building the Forbidden Palace, a structure in a city, might not even need Terrain tools, while building the Pyramids of Giza will need terrain to create a realistic landmark. While building, it’s very easy to focus on just creating the structure and forget what it might look like for an actual player. By putting in a character model, you can always compare the size of your landmark to see if it’s too big or too small. Download the character here and save it to your computer’s desktop. In the Explorer, right-click on the Workspace, and click “Insert from File.” Find and open the downloaded character from the desktop. 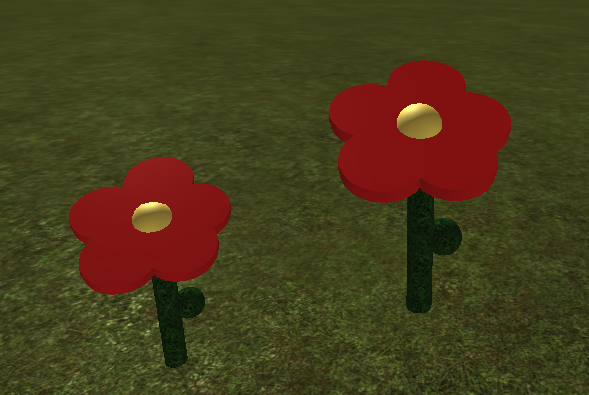 While this does look like a normal player in Roblox, it actually won’t move or be controllable when you start a game. In the Model tab, click the Move tool. Click and drag the green arrows until the character touches the ground. Some landmarks may be part of landscapes with hills and rivers, while others might be in a flat city environment. 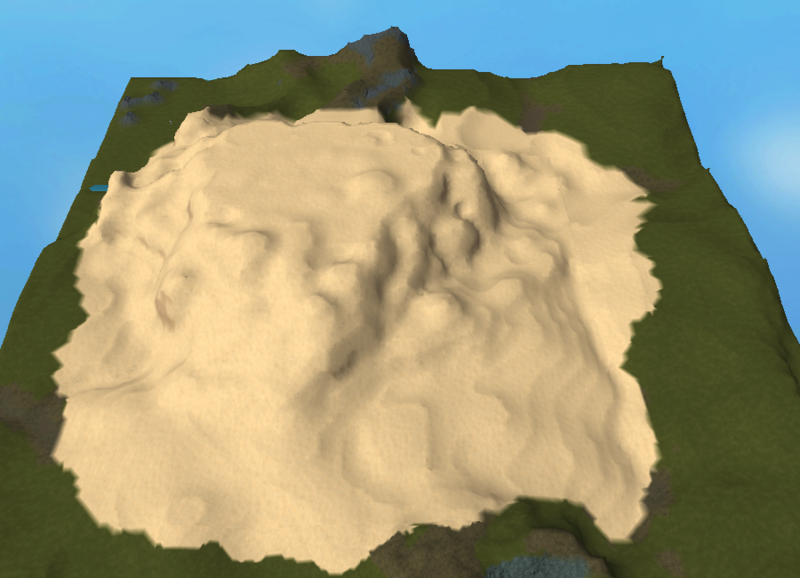 Depending on the landmark you picked, you can use the Terrain Tools to create an environment. 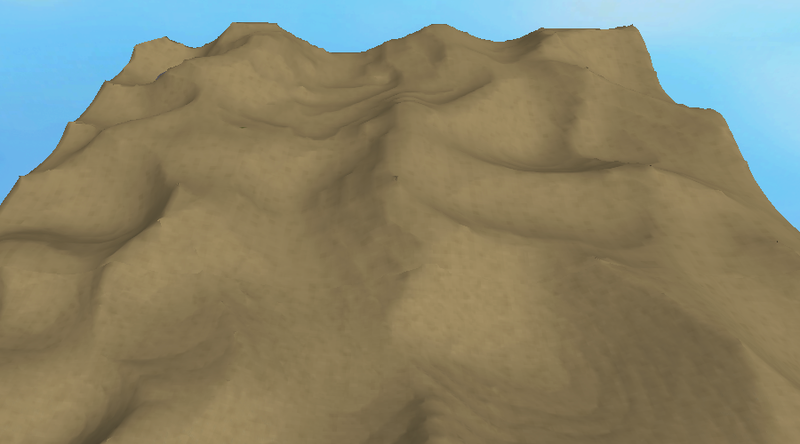 Using your reference pictures, create your version of the landmark’s terrain. This may be just painting the flat terrain or creating a more elaborate landscape. The Terrain tools let you create realistic landscapes, like mountains or rivers. 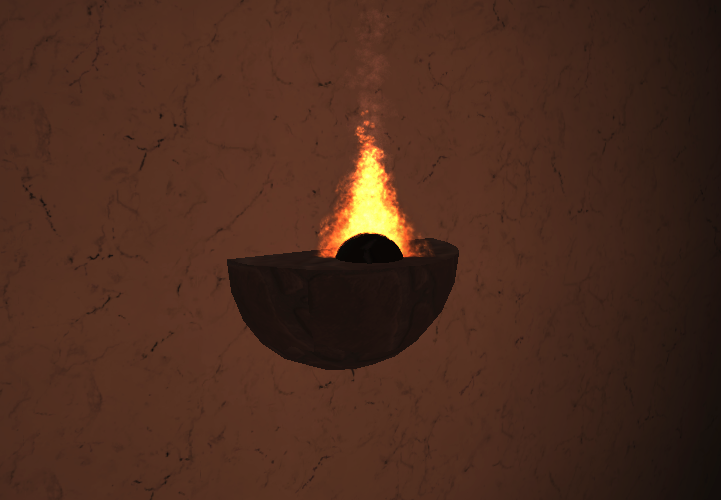 Check out this tutorial on how to build Old Faithful, a geyser, to learn more and apply these skills to making your own environment. 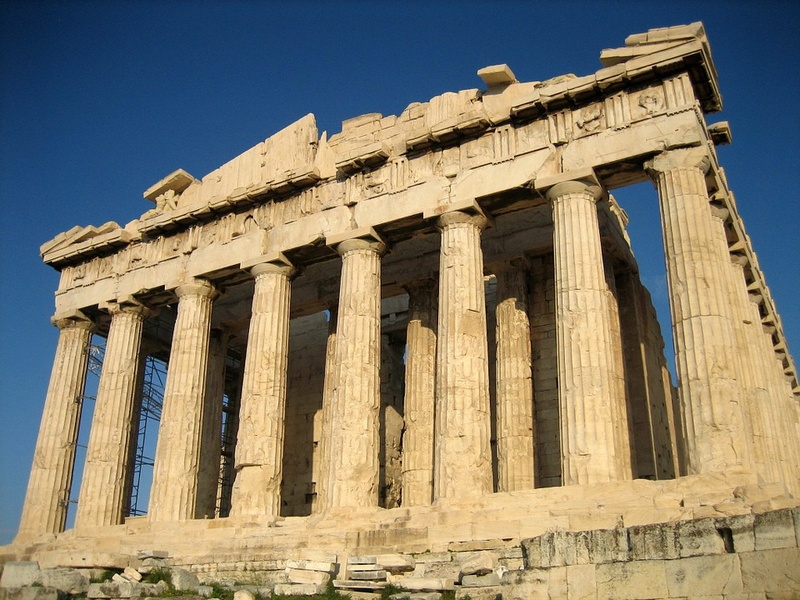 Many historic landmarks contain buildings or monuments, while others may not. 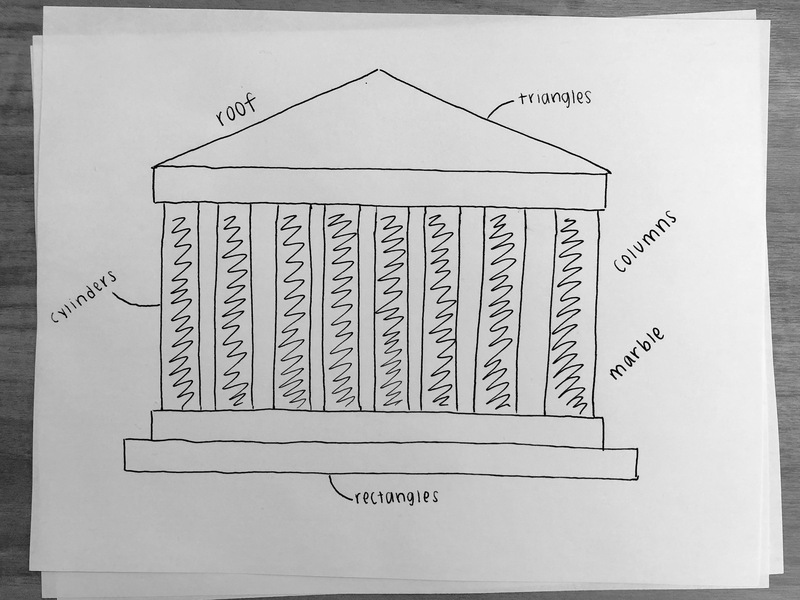 If your landmark includes a structure, build it using your drawing and reference pictures. 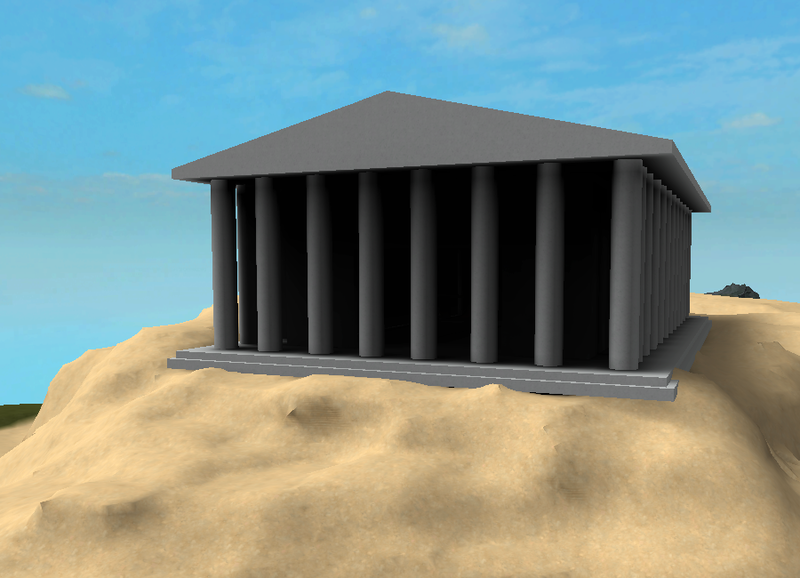 To learn how to build structures in Studio, check out this tutorial on how to build the Parthenon in Ancient Greece. Then, apply the skills learned there to create your own structure. Adding props to the landmark will continue to add to it’s realism and give a more complete picture of what it looks like now or in the past. Props can be anything from trees unique to that environment or even historical artifacts like oil lamps. Add at least three props to your landmark. 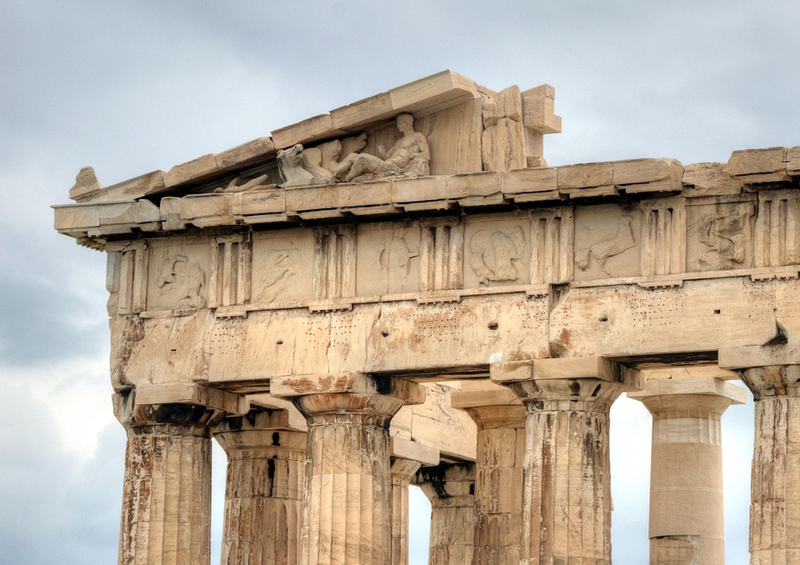 These skills build on what was learned in creating the Parthenon tutorial. Check out these tutorials to learn how to build props unique to your landmark. What is the environment like? 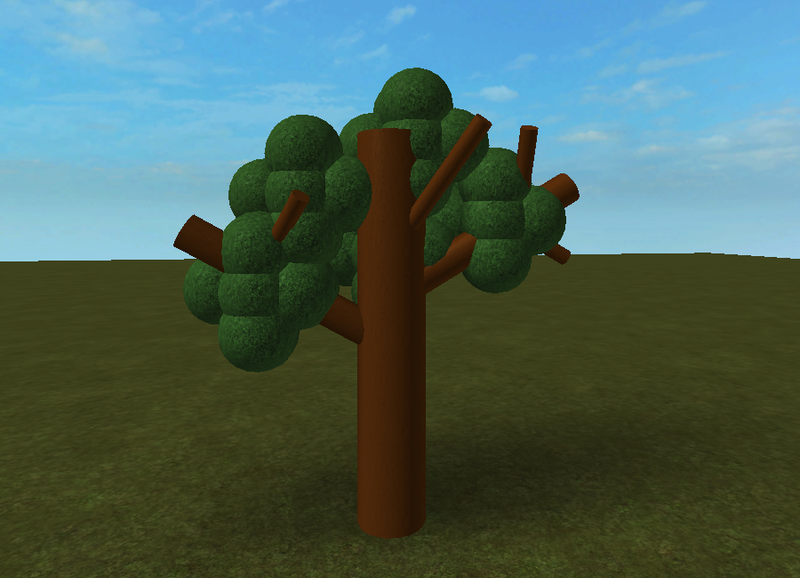 Are there specific trees or flowers found near that landmark? What would people use in that time period? Are there any unique artifacts that you can create? Such as a bed or lamp? 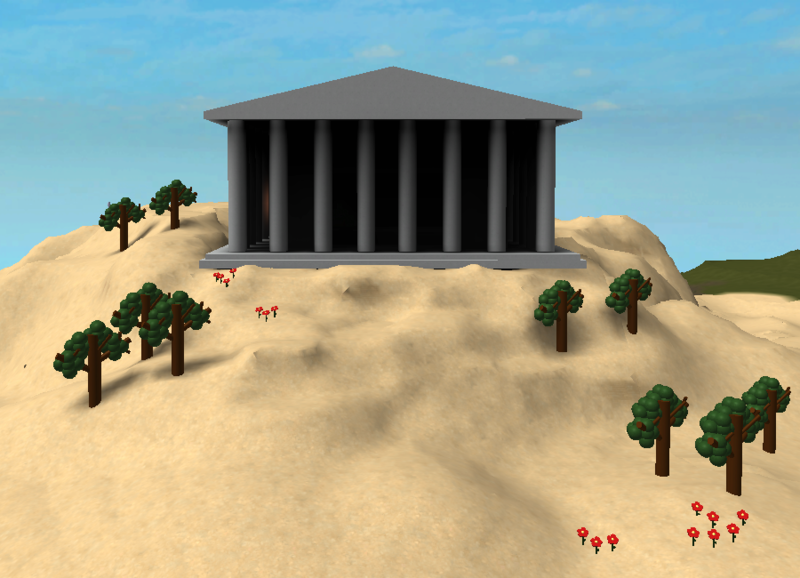 What would people use to decorate the area around the landmark? How can you build that prop? Something like a foundation or statue?